If you haven't tried this tightening, lifting, smoothing mask yet, you need to. Trust. 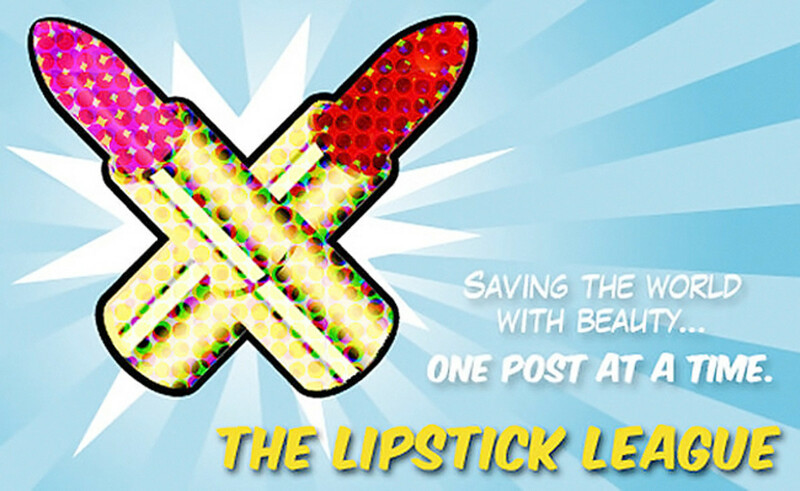 This week the Lipstick League is curious about your recommendation: We’ve got a few more hours for the Sephora Rouge 20% off sale. What the one item that you think everyone should pick up? 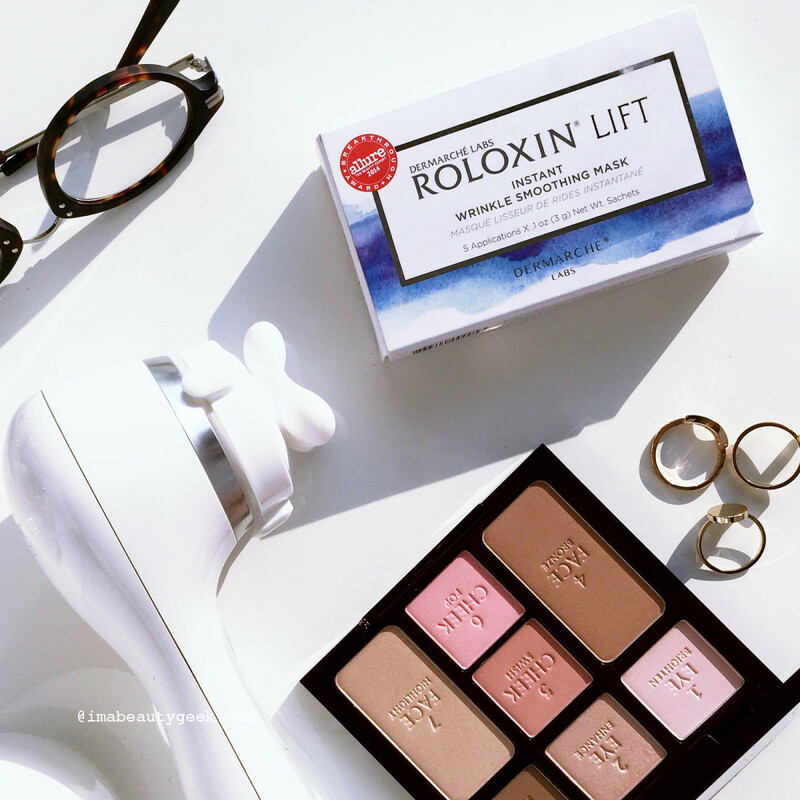 Yep, Dermarche Labs Roloxin Lift Instant Wrinkle Smoothing Masks – I stocked up myself. I&apos;ll not go into details again here; they&apos;re at the other end of this link. Realizing Beauty Make Up For Ever has some beautiful Holiday Gift options and Christa shares a review of the new Make Up For Ever Lustrous Shadow Palette and there’s a chance to enter to win one for yourself in her giveaway! we heart this Have you checked out CVS lately? 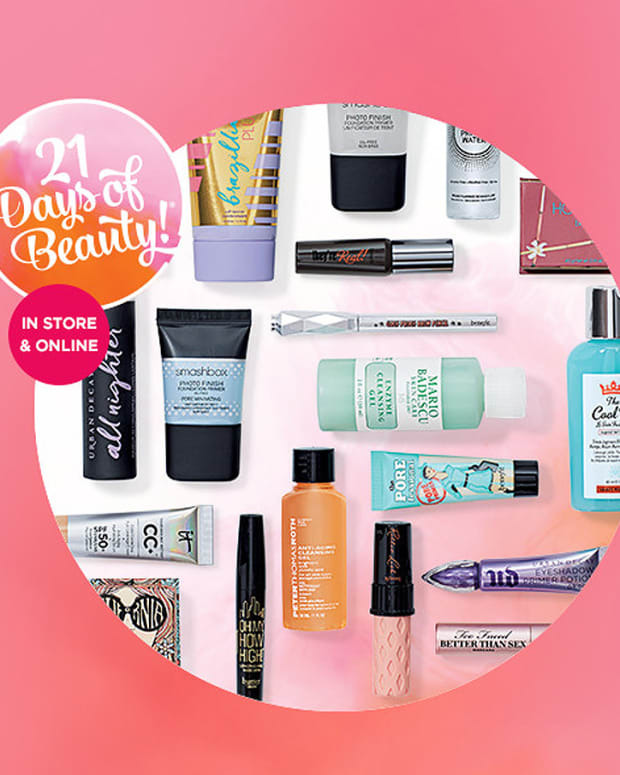 Their beauty section is KILLING it! 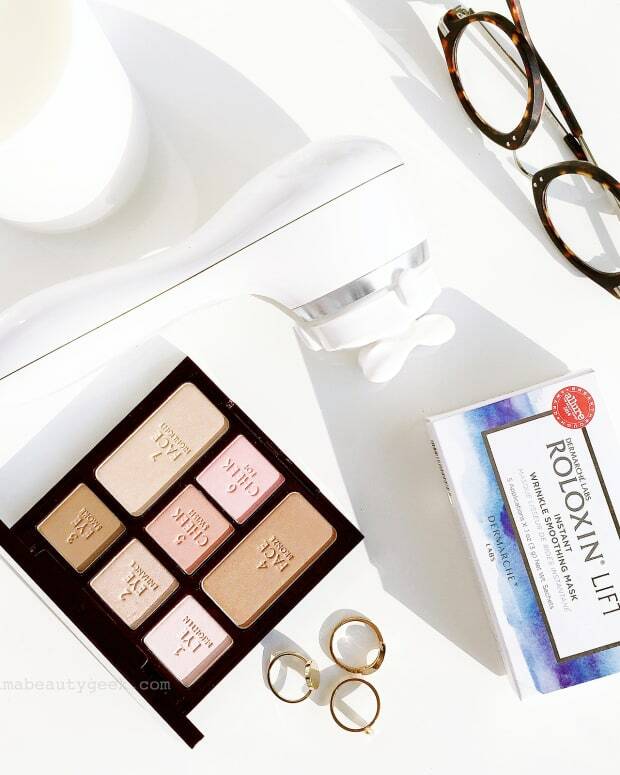 Tons of skincare, K-Beauty galore and athleisure that moisturizes your skin while you wear it. Blushing Noir The big Sephora VIB SALE is upon us and it’s time to stock up on These are the beauty items you’ll NEED to buy first! EauMG Have you heard of Pinrose perfumes? Well, they’re a brand of fun, niche perfumes that don’t cost a fortune. This is Victoria&apos;s overview of their perfumes. Gouldylox This dryer will make your stylist jealous and this $3 lip gloss slays. The official Hit List for November is live, so check it out! My Beauty Bunny Have you seen the Urban Decay Heavy Metals palette yet? Jen has swatches and more swatches! Phyrra Courtney&apos;s sharing her Holiday Capsule Makeup Collection. It’s got everything you need to be fabulous! Realizing Beauty is currently craving Stila Written in the Stars Glitter & Glow Liquid Eye Shadow Set. These liquid glitter shadows are the perfect way to effortlessly add some festive bling to your look and this set of three is a steal! 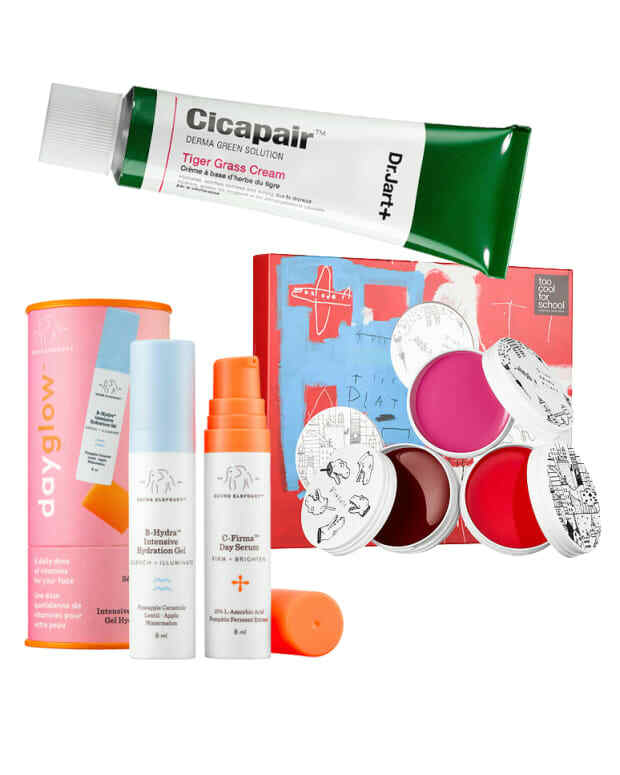 What&apos;s the one item you think we all should have bought during the Sephora sale?